Families around the world can’t sleep safely because they live in poor conditions that threaten their health and wellbeing. Simple things can make all the difference: a door you can lock, a roof to keep out the rain, or a new home to build a better life in. Habitat for Humanity believes everyone deserves a safe and decent place to live. 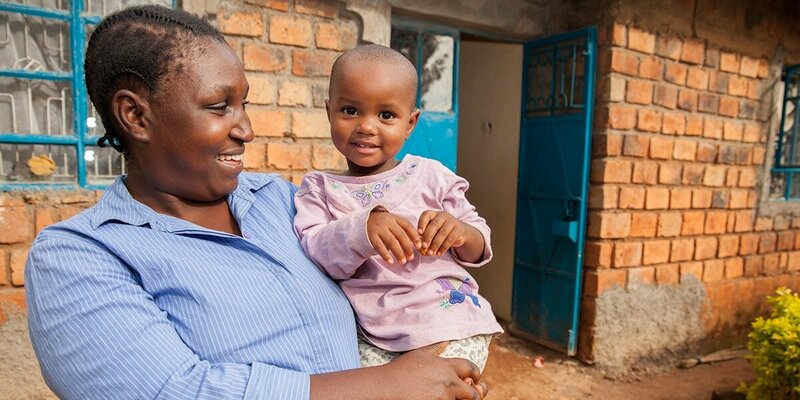 We build and renovate affordable homes in partnership with families in over 70 countries around the world. This holiday season, the Financial Times seasonal appeal is raising funds to help Habitat for Humanity partner with more families in need of a decent and safe place to call home. Please donate today and our partner, the Hilti Foundation, will generously match your gift. 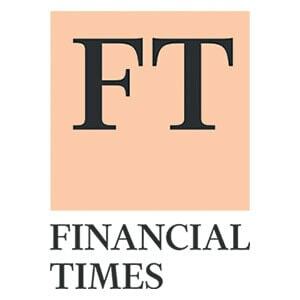 We'd like to thank the Financial Times and their readers for their generosity this holiday season. We would also like to thank the Hilti Foundation for generously matching the FT Seasonal Appeal, up to £1 million. Since 2012, the Hilti Foundation has helped us support more than 1,370,296 people around the world. They have also funded the development of an innovative and disaster resilient bamboo technology that, in partnership with Habitat, will build thousands of homes in the Philippines and beyond.